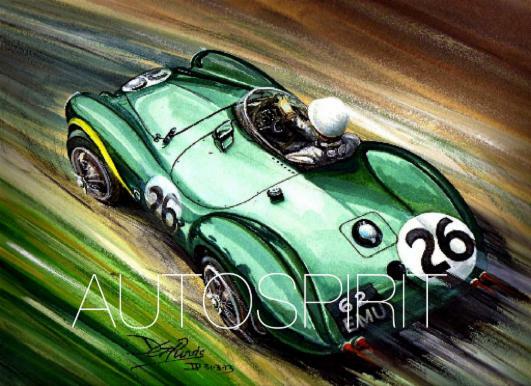 Members of Team Autospirit have been involved in presenting major auto events and auto tours for over 30 years, principally for vintage, classic cars and prestigious high performance sports cars. During the last 20 years, in association with our sister company LeMob.com Ltd, we have entertained literally thousands of clients at the Le Mans 24hrs and Le Mans Classic staying at specially selected properties in the Sarthe Region as featured in our property portfolio. Guests having enjoyed staying in our exclusive châteaux and country houses include Aston Martin Racing, Greaves Motorsport Team, Embassy Racing, White Lightening Porsche, the Matech and Strakka Racing Teams, Peugeot, Audi, clients of Porsche UK Centres and prestige marque national UK dealer networks. Celebrities, sponsors, prestige sports car clubs, owner enthusiasts, the Top Gear TV and Top Gear Magazine production teams, other media personnel and Octane Readers make up our extensive list of clients. 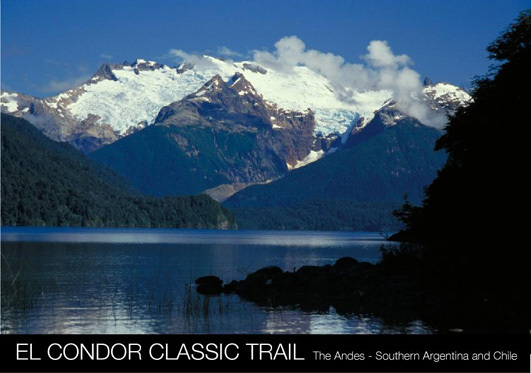 The Autospirit Team joined forces with leading Argentinean Buenos Aries tour operator Kallpa to create our "El Condor Classic Trail" . We are proposing to present, through our tour operator Kallpa an all new exciting event in our calendar, “El Condor Classic Trail”. A fantastic scenic three week drive along the foothills of the spectacular and remote Argentinean and Chilean Andes. Commencing in Buenos Aries before positioning to St Martin los Andes, the Trail winds it’s way down the Andes crossing from Argentina into Chile and then back to Argentina, eventually to arrive at Tierra Del Fuego, the very tip of the continent. We also hope to introduce CondorAutoTrail Fly Drive Trails through Argentina, Chile, Peru and Uruguay. Details will appear on this website. 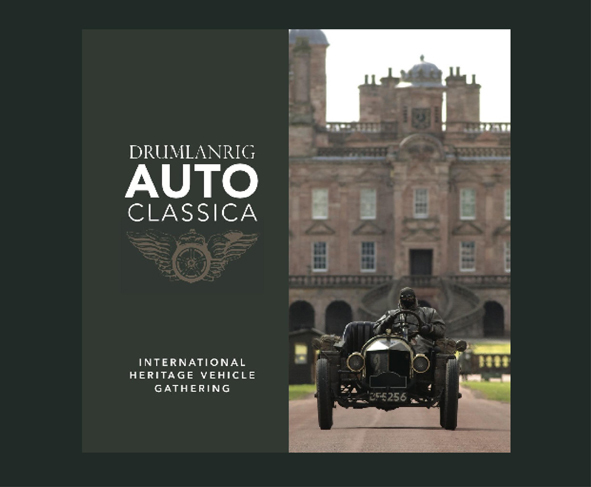 Team Autospirit were invited to introduce and organise a new major international event in association with the Buccleuch Group at Drumlanrig Castle, to be known as The Drumlanrig Autoclassica . Held at the magnificent Drumlanrig Castle in the south west of Scotland to celebrate over one hundred years heritage of the automobile. Sadly due to circumstances beyond our control the event had to be withdrawn. An announcement about the future of the Autoclassica will be made at an appropriate time. Why not join fellow enthusiasts in a spirit of fun and friendship.